If you own and operate residential properties, you know that there are many struggles and liabilities that come along with the job, including providing payment protection to your tenants. 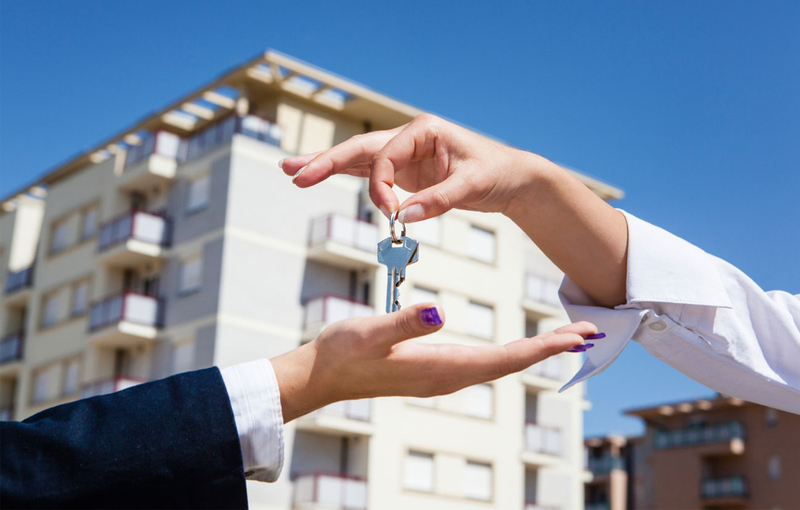 Landlords are responsible for both the building and its tenants, which can be an overwhelming responsibility. Flipping houses is a much simpler task than long-term property management. Thankfully, landlord insurance is available to help ease your mind. If you are a landlord considering landlord insurance policies, you probably have some questions. Keep reading below to find answers to any and all landlord insurance FAQs you may have. Surely, the first question you are asking is this. What is landlord insurance? This type of insurance actually encompasses a a bunch of different types of coverage, depending on the policy you have. Landlord insurance is any policy that seeks to protect landlords from the damages associated with owning and operating a building, like property damages and similar. Landlord insurance, as mentioned above, covers different things depending upon the policy you have. Some of the things these landlord policies cover are property damage, liability insurance, loss of income and optional additional coverage. Some policies cover only the most basic needs, which may or may not be enough for you, especially if you use any energy automation systems. Make sure that whatever policy you are considering meets your particular needs and expectations. What Are Landlord Property Protections? Landlord insurance policies typically have certain property protections that will help cover physical properties related to the space you are renting out. These property protections include the dwelling, other structures and personal property that you use to service the rental. These three areas protect the rental home and other areas from damages related to fire, lightning, wind, hail or other covered. These are the types of landlord property protection that will typically be included in most landlord insurance policies. What Are Additional Coverage Options? The optional additional coverage areas include several different policy add-ons. Some of these additional options are rent guarantee insurance, natural disaster insurance, employer liability insurance and landlord contents insurance. This is important to keep in mind. Many landlords assume these optional add-on policies are included in the primary landlord insurance. If you are considering purchasing a landlord insurance plan, make sure to add on any additional coverage you need, just like you would check out the numbers before buying an existing business. Of course, the answer to this question is subjective. However, there are some cases where landlord insurance can be particularly beneficial. If you are moving or PCSing, permanent change of space, and have not sold your home, you should consider a policy from an insurance franchise. First time landlords should also consider landlord coverage if you are worried about property and liability claims. Also, if you are an investor with multiple real estate investment properties, you should strongly consider purchasing coverage. Other than these particular instances where a policy is highly recommended, deciding whether or not you want landlord insurance is entirely up to you. Landlords have a lot on their mind. They also have a considerable amount of risk when it comes to their job duties, just like other Futurpreneurs. If you are a landlord, consider getting a landlord insurance policy to protect yourself from property damage, liability, loss of income and more. Use the basics you have learned from this post to help you pick the best landlord coverage for your particular needs. Doing so can help you to prepare for the worst for your business, your properties and your tenants.